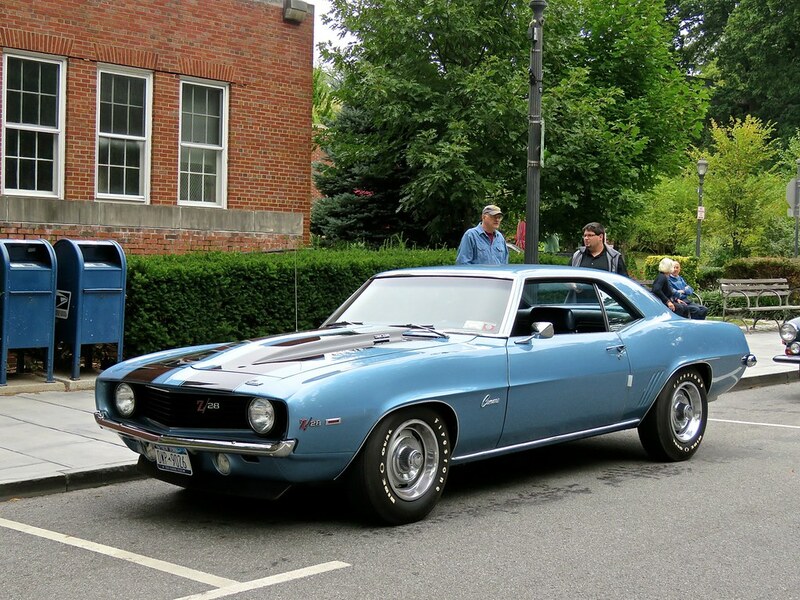 We caught this crisp blue Camaro on our way out from the Scarsdale Concours. Gotta love the Z/28! Previous PostSome alone time with a Bugatti Type 57 AtalanteNext PostThis Fiat Jolly is the bluest of blues!